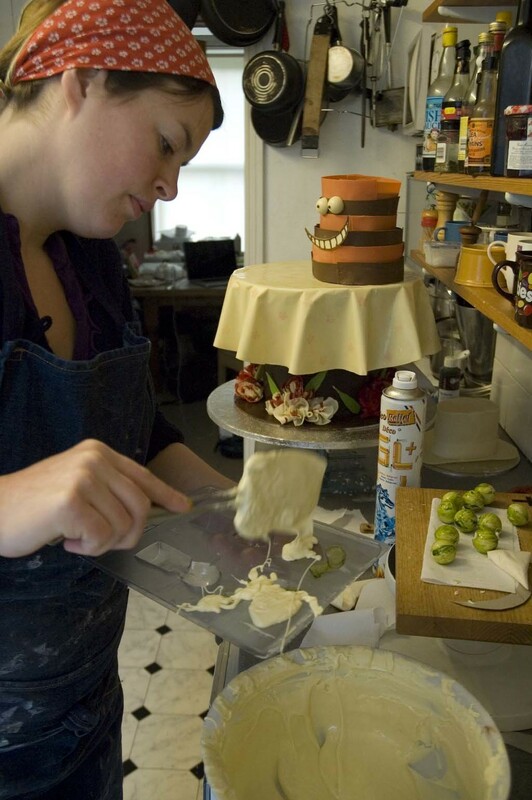 My name is Jen Lindsey-Clark and for nearly 30 years I have been having a love affair with cake. I have fond memories of sitting cross-legged on the lawn as a child making scrumptious mud cup cakes to feed to my teddies and, if they were lucky, my family. Reassuringly my taste in ingredients has changed somewhat but my passion for creating delicious treats certainly hasn’t. The Close Shaves. Click the picture to find out more. A year of traveling the world in my teens experiencing a never-ending variety of flavours and ways of cooking, made my passion for good food ignite. Inspired and fervent, I embarked on a journey with a mission to bring my gastronomical experiences to others, fusing exotic and delicate ingredients to create something new. Thus, here I am today! As well as baking I keep very busy surrounding myself with song and dance! The Close Shaves are three friends based in Brighton who came together to sing in early 2012 through a love of all things swing and beautiful close harmonies.They are available for weddings, birthdays, Christmas parties, tea-dances, drinks receptions, and corporate events .For more info please contact The Close Shaves.